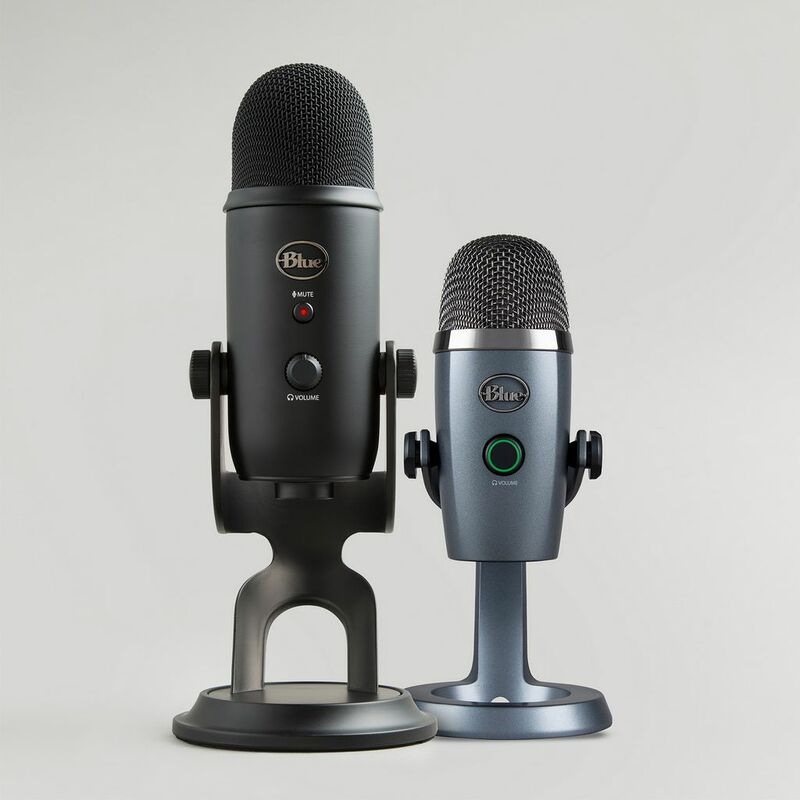 Blue have released a new microphone in its line-up, the Yeti Nano. 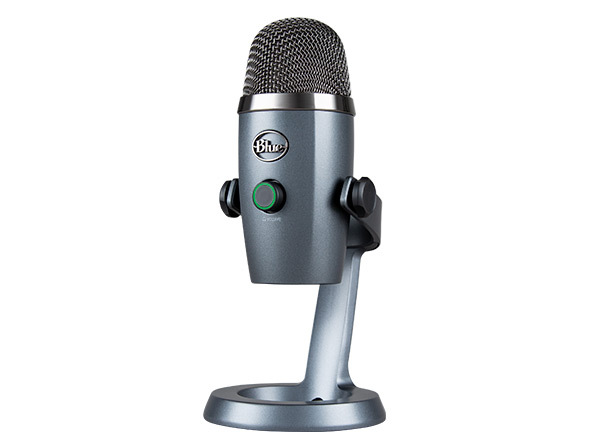 This microphone will be at home on a podcaster/game streamers desk and just as comfortable on a board room table. 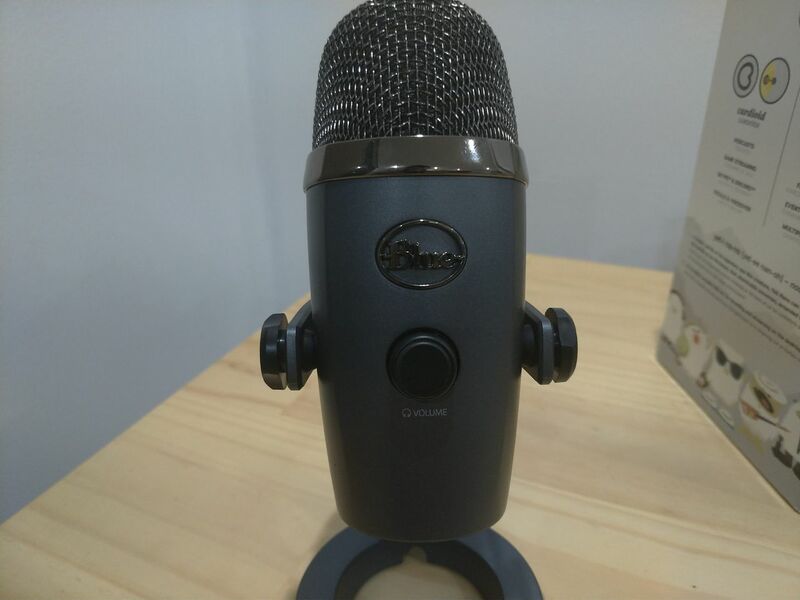 It is compact enough that it can go anywhere with a Vlogger or Streamer. 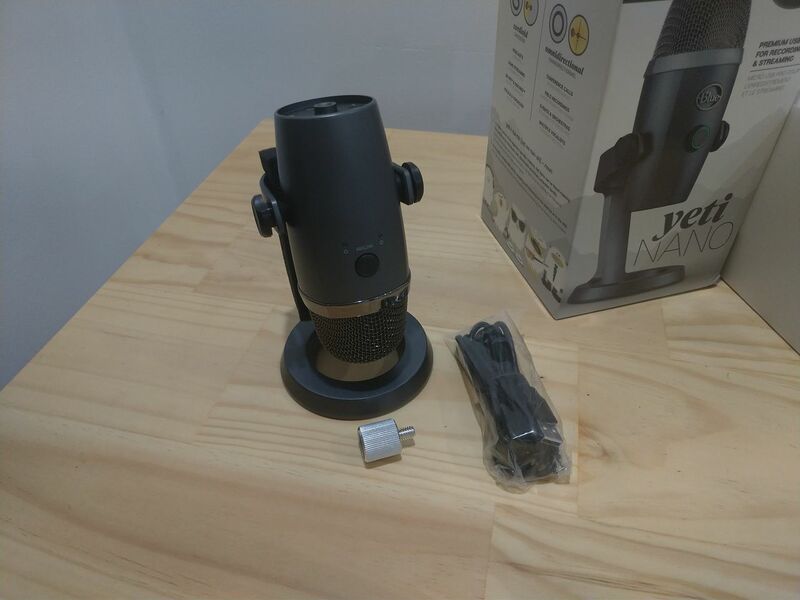 Its ease of use and quality of sound recording make the Nano a great mic for everyone, be they beginners in audio recording or a professional on the move. 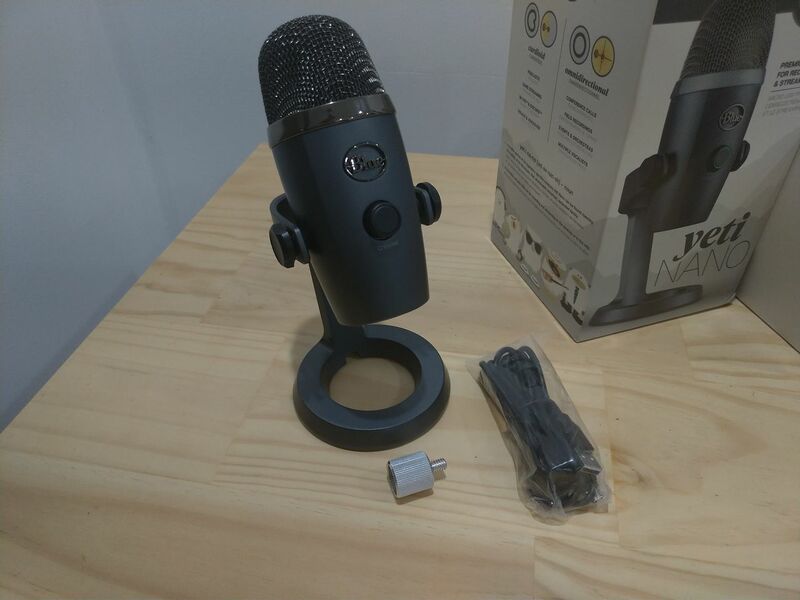 Setup is super simple with the Plug and play nature of this mic, in saying that the Nano comes with software but is not required to have it operate. It is literally as simple as plug into your device, wait for the USB to be recognised, make sure your recording device is set to the Nano and hit record on any audio recording. 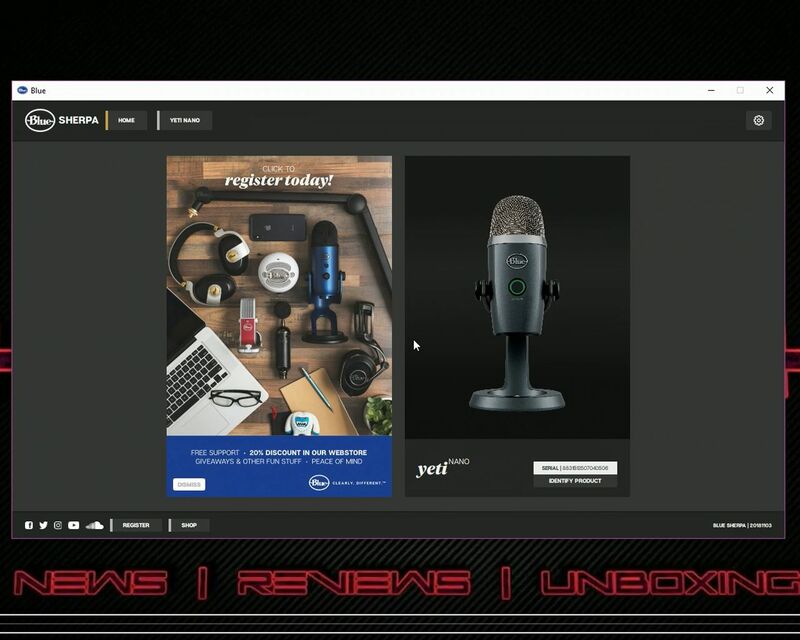 Blue have included a multi-mount system that allows you to use a range of (potentially already owned) booms and stands by the way of an included adapter. 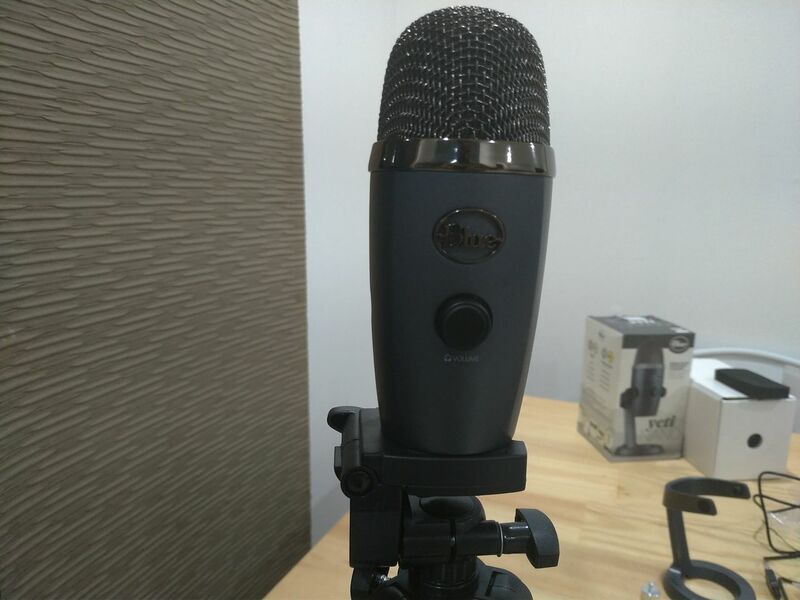 The Nano Supports sample rates up to 24-bit/48kHz, this seems to be the standard for film and tv audio recording and requires no editing for that quality sound if recording in a sound friendly space. 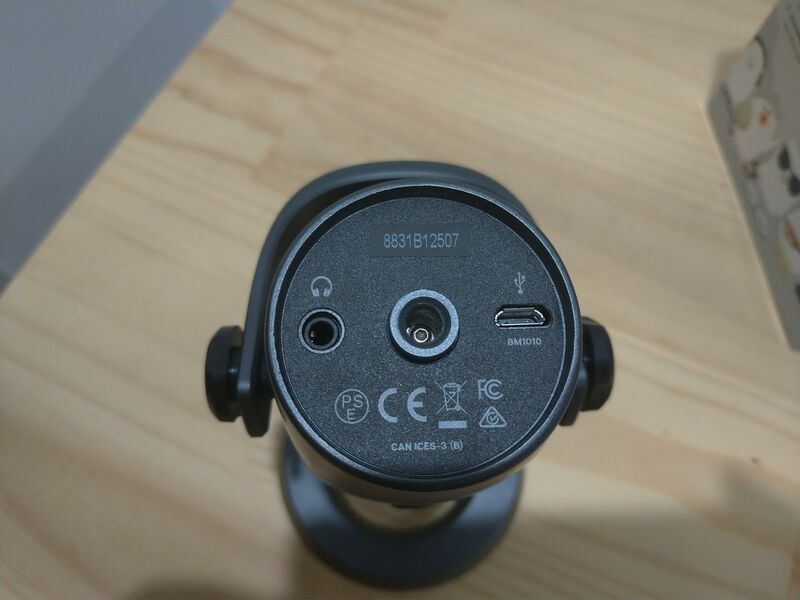 The headphone jack at the base of the mic allows for system monitoring as well zero-latency monitoring through the mic itself. I was pleased to see a USB cable suitable for desk mount and is long enough for some booms/stands. 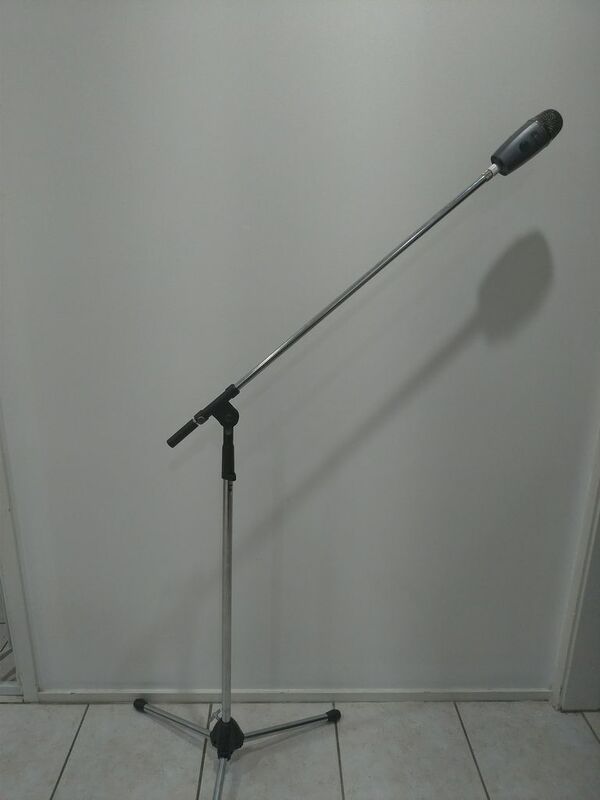 It won’t fit every purpose but seems to be the perfect length for getting just behind the computer or around the other side of your laptop while on the desk stand. The packing while not exciting was more than enough to protect the Nano from what, by the state of the box was a hard journey to Brisbane. In saying that I was very impressed once the box what is unpacked and the Nano was sitting on my table. The build quality and the finish of the Nano are stunning. The usual quality of build from the Yeti range, both stand and mic body appear to be made from cast aluminium with both the buttons and dial firm but also very responsive. The combined volume dial/mute button does concern me as it “could” be one of the things to go but in the seemingly unlikely event that it does you can always mute and control volume with the Sherpa app. 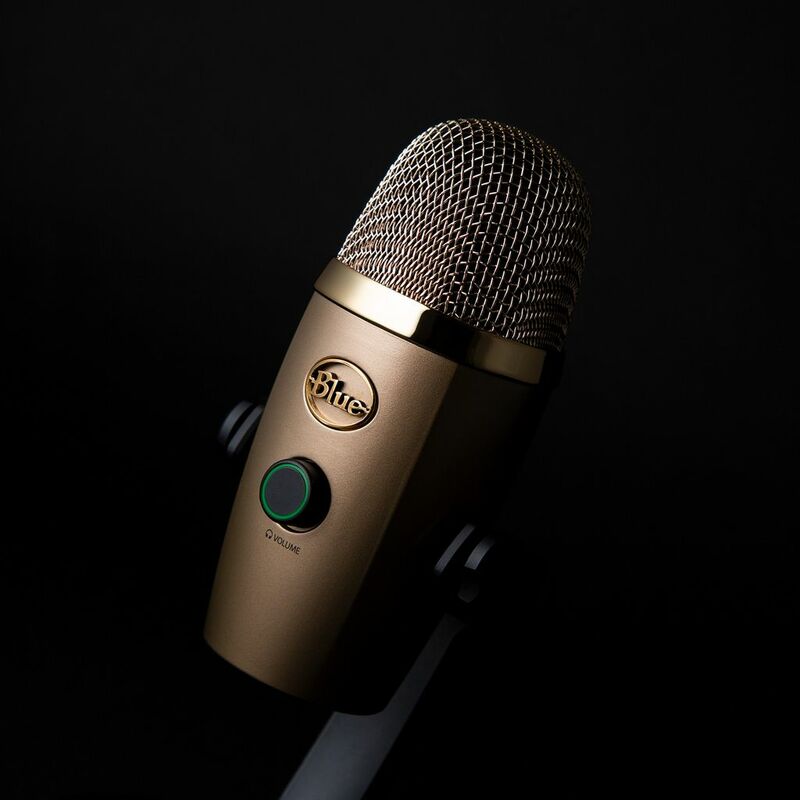 The likelihood of this potential area of failure is very remote as once you get your microphone setup it should just sit on your desk or in your stand at your predetermined setting. 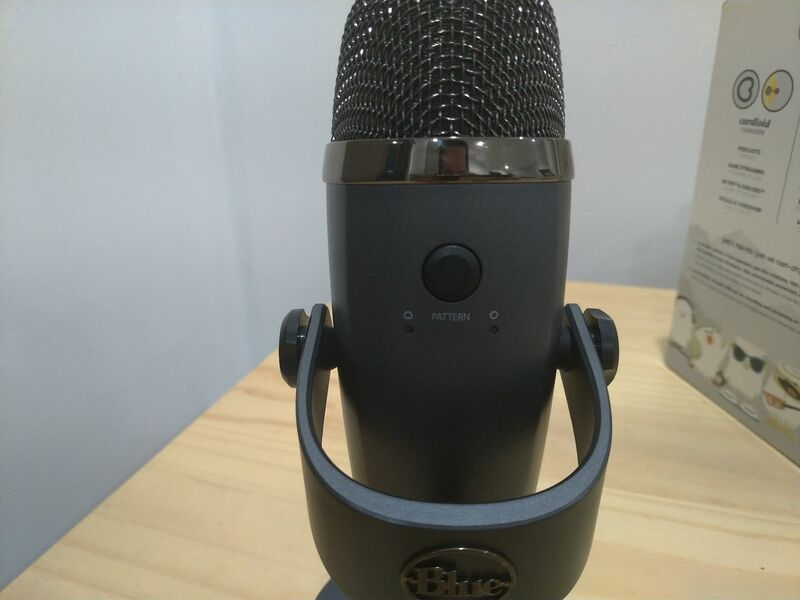 One of my concerns is the use of plastic knobs to lock in the mic position, although if your using a mount then this becomes invalid. The reason why these plastic knobs concern me is that Blue implemented a wonderful piece of aluminium artwork on your desk with two lumps of plastic on either side of it. It’s not a major point that it is something that irks me only slightly. 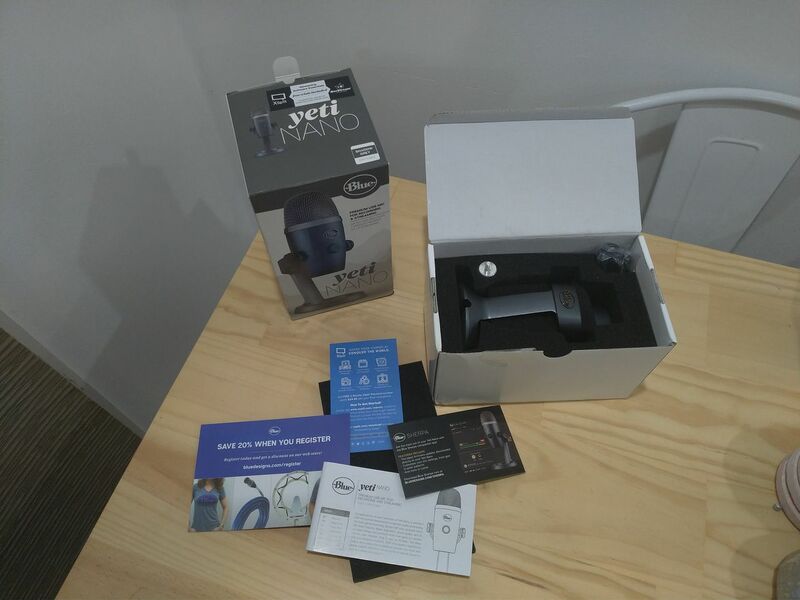 What might become an issue also is the anodised material used for the mic mesh and its collar, while the collar is a fingerprint magnet that is not the major concern. Trying to take photos on a well-lit bench and the light bouncing back at every angle may make lighting yourself in videos a more challenging prospect if you plan to show off your Nano. One thing about audio recording is knowing your space, in my space i have a large water-cooled PC with a D5 pump. 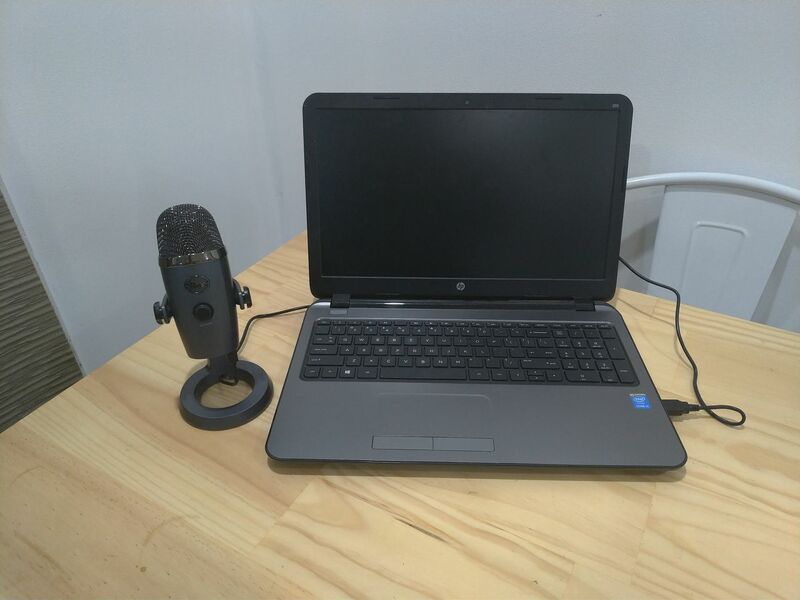 That PC sits on my desk next to me and in that space this mic picks up my computer just as much as it picks up my voice. Keeping this in mind the space you choose to record in depends on how much unwanted noise you introduce into your recordings. I have a somewhat quite space set aside to do recordings for videos and in the past the sound deadening was only the first step in removing excess noise, then some noise cancelation in post and laying some music over the top to hide the bits I couldn’t edit out. With the Nano in the recording space I have silence and the setup for this is entirely simple. I have some samples in the video below. 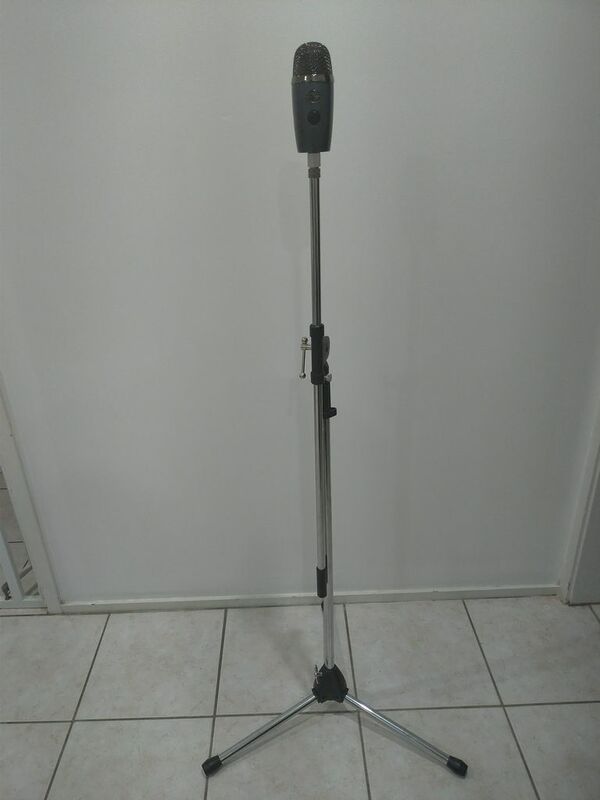 The multi-adaptor as well as the included desk stand makes the Nano easy to setup in your space and enough options for mounting that you will not have to resort to gaffer taping it to a broom handle. Street price is typically at the $160 mark but I’ve seen it as low as $150 so it’s worth hunting a little. This pricing appears to be sitting in a bit of a sweet spot. 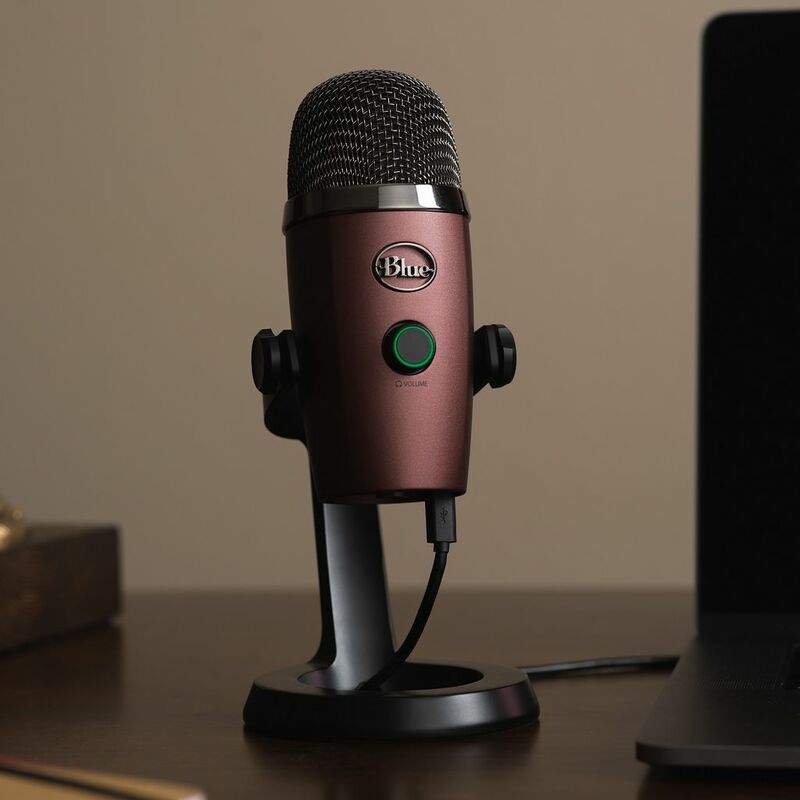 With the higher quality audio recording than the snowball and towards the lower end of cost for similar quality products as well as the beautiful desk art that it is, I think it’s hard to walk past. 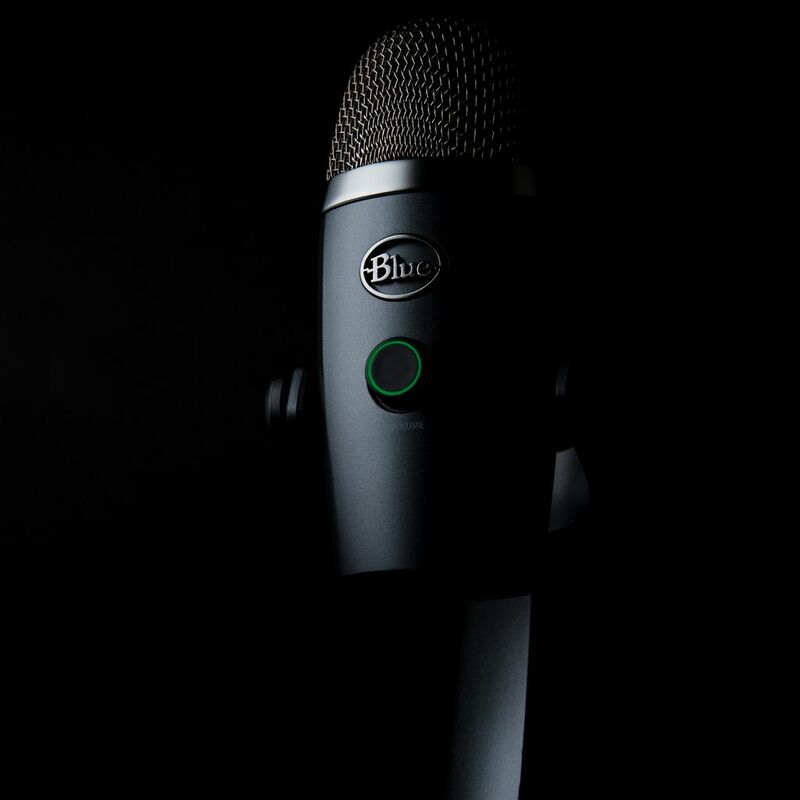 By far the ease of use, style and sound quality are stand outs for the Nano. 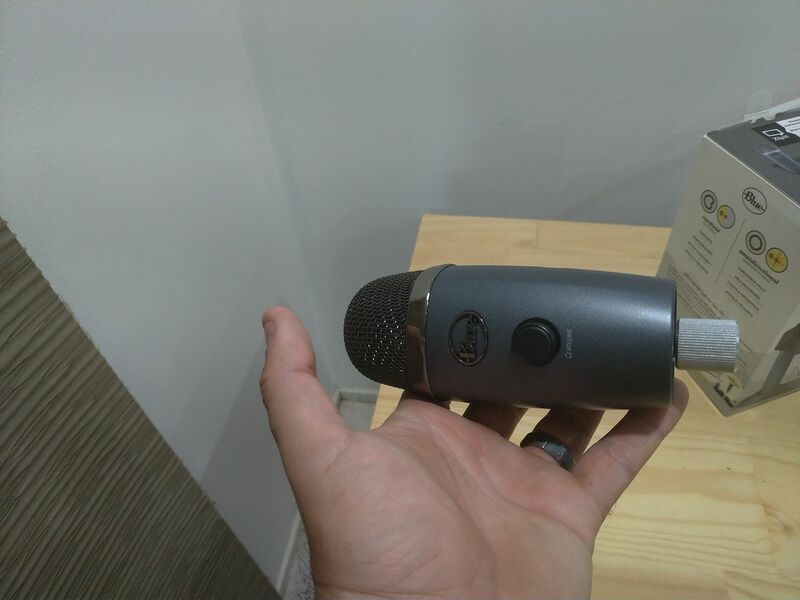 There is no doubt that I am that impressed by the sound quality and compact size that I will be using it for upcoming videos. The quick setup with little to no post work is a real time saver. 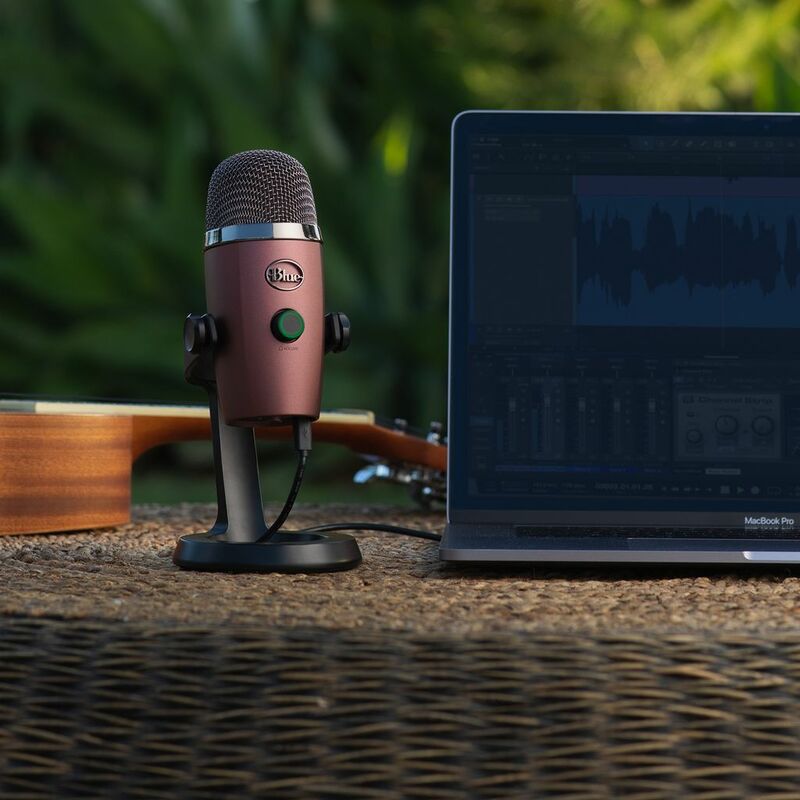 The Nano is a very compact mic and for that you don’t lose any quality of sound, one thing to take into consideration is your space, the further the Nano sits from you the higher the gain will need to be turned up. Turning the gain up will help pick up your voice from further away but it will also pick up other noises. 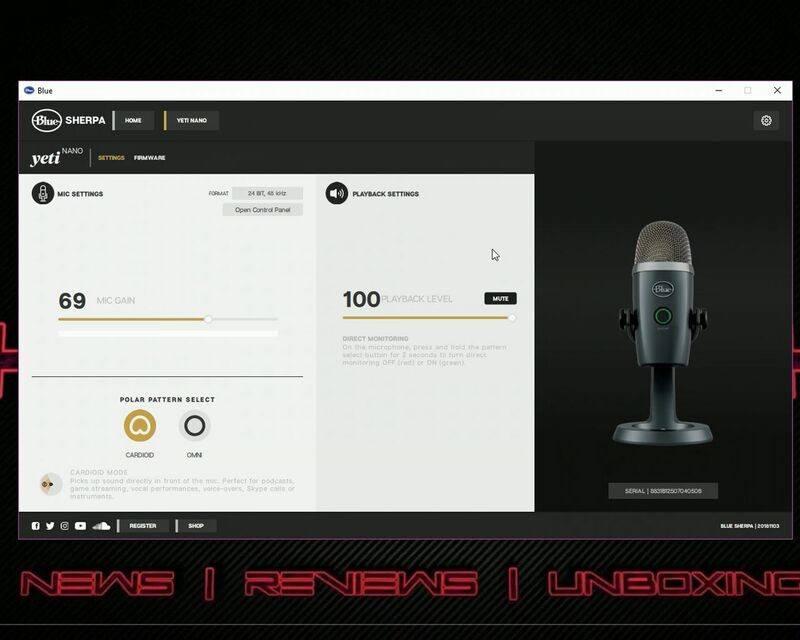 This is just something to keep in mind and not unique to this mic. 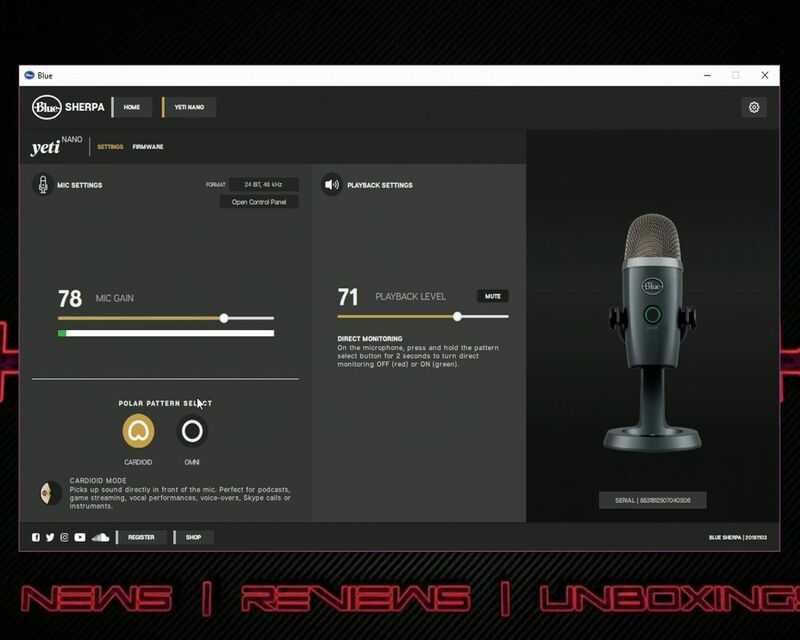 For anyone curious about how it compares to a headphone mic the difference is night and day. 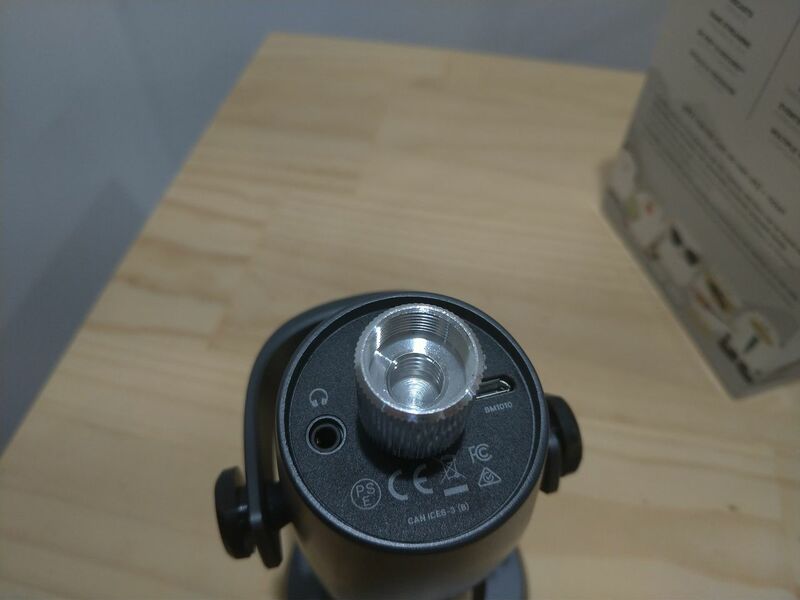 The condenser inside a headphone microphone are quite small compact and designed to sit millimetres from your mouth. 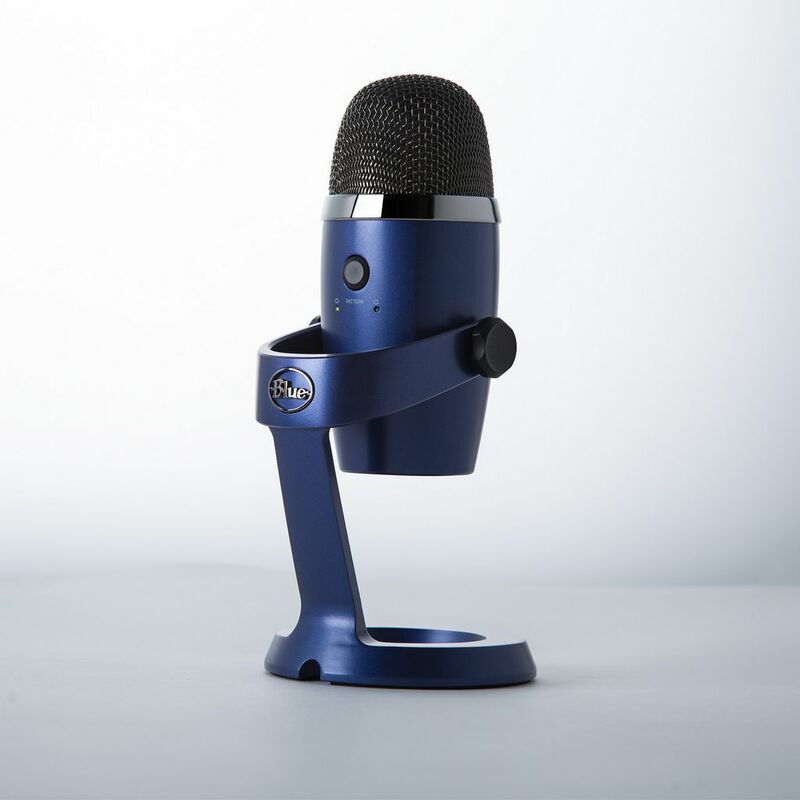 The Blue Nano benefits from significant focused design and engineering with respect to the cardioid microphones. Also remember that the Nano was built to record as opposed to a headset that both produces sound through drivers and records via a microphone. – The button layout makes it impossible to know what pattern you are in without turning the Nano around.